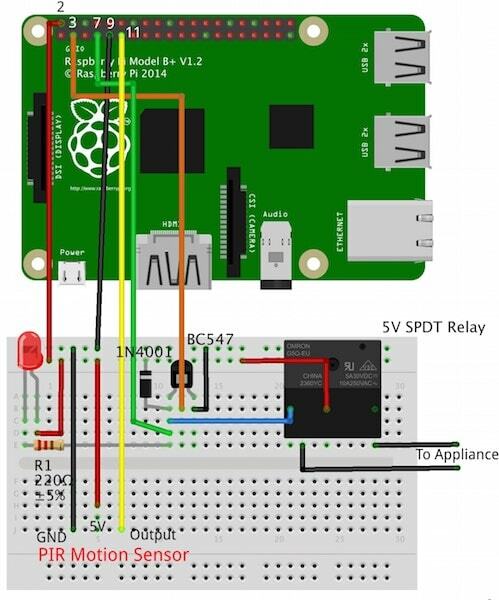 Build a simple Raspberry Pi home automation system that will allow you to control appliances in your home from anywhere. 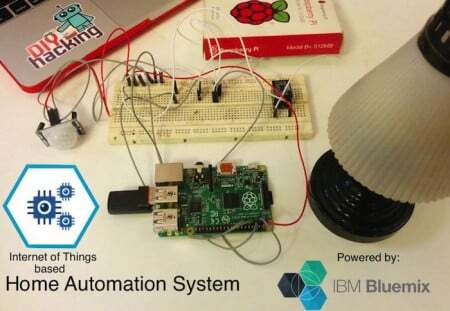 This tutorial will show you how to build a simple Raspberry Pi home automation system that will allow you to control appliances in your home from anywhere in the world. It will also allow you to view data from the PIR motion sensor via the internet to detect intruders. 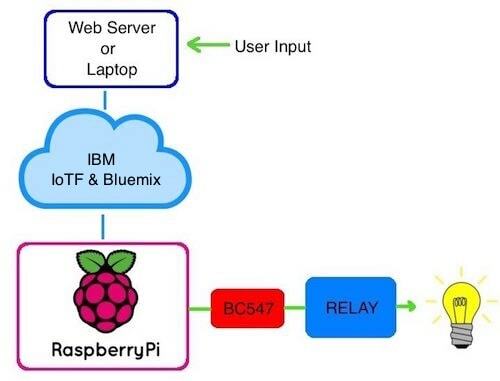 This project will be using platforms like the Raspberry Pi, IBM's IoTF (Internet of Things Foundation) and Cloud (formerly Bluemix) packages and can be used as a perfect project to get into the world of the Internet of Things. So let's get started! The next step is to add our Raspberry Pi device to the IBM IoTF platform so it can recognize it. 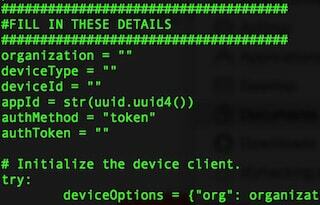 In order to do this, you need to create a device ID for the Pi. To do that, check the instructions on this page under the heading: "Connect (Quickstart)". After installing the packages using the commands on the instructions page, find the device ID for your Pi using this command in the terminal: "service iot getdeviceid". 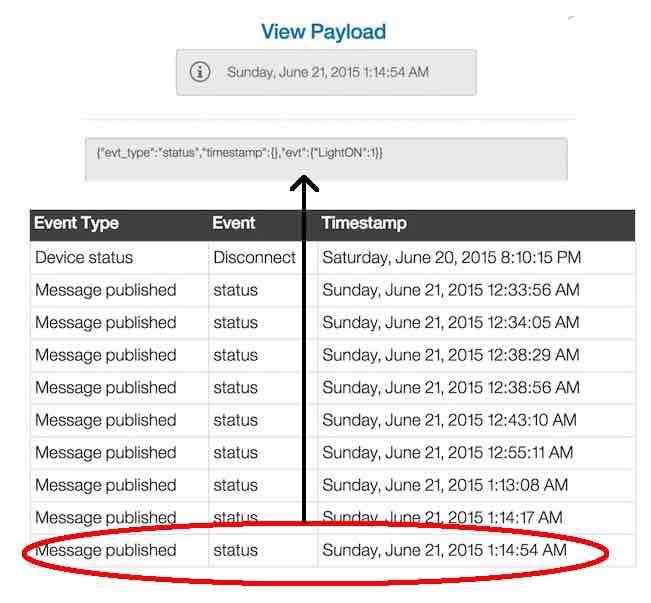 Note down the device ID. Next, log into the Bluemix console: and then click on "Add Service" or "Use Service". 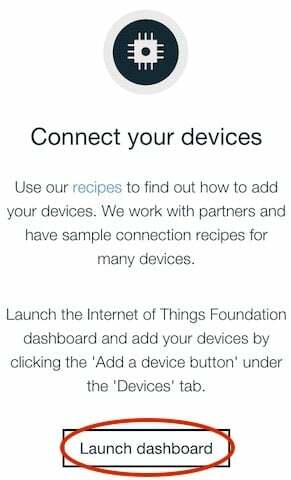 After that, scroll down to find and select the "Internet of Things" boilerplate or icon. Next, assign a name for this project and click "Create". From the new page, click on "Launch Dashboard" and follow the steps below. FYI - From next time onwards, you can just log into the IoTF page and click on the top right account section. A drop down will come up, from there you will see "My organizations". Click on the that, which will take you to a new page. Now, after launching the dashboard, select "Devices" from the above tabs. Then click on "+Add Device" from the page. Fill in the name of your device (anything that you want to name it) and then enter the device ID you got from the earlier steps. After doing this, you will get a Token ID, please note it down or take a screenshot of the window. You will be using this Token ID to create a configuration file. Next, you have to follow the steps listed under the heading: "Connect (Registered)". 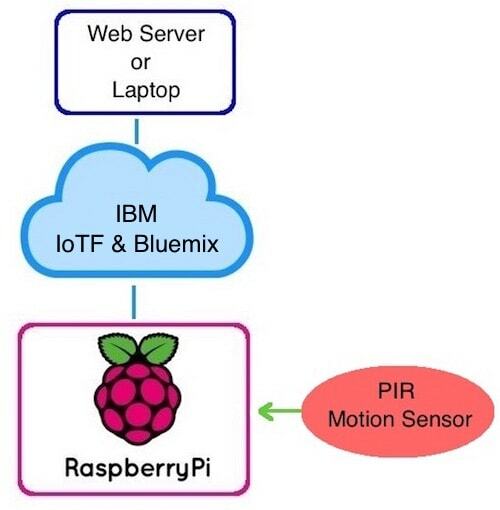 This will initialize your Raspberry Pi with details like Organization id, Device id, and Token so that we can communicate with it through other applications. Now you need to create an API key for the Raspberry Pi so we can read data from it through other external applications. 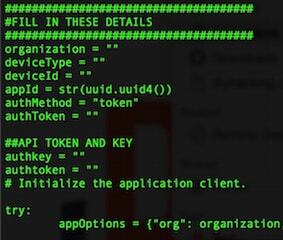 Click on the "API Keys" tab on your organization page and click on "New API Key". Note down the key and authentication token that is generated, this will be shown only one time, so note it down or take a picture. You also need to check if your system has "pip" installed, if it isn't, you need to install it based on your OS. 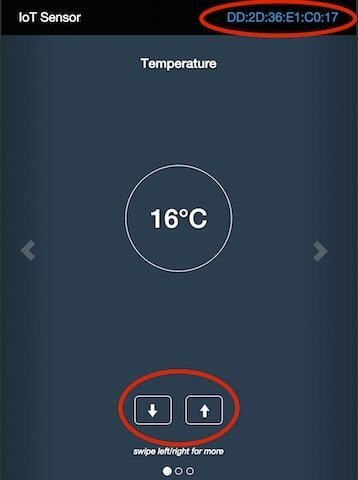 Type in "lighton" and hit enter, you will see that in a few seconds the relay and LED connected to the Raspberry Pi home automation system are activated. Whatever appliance you have connected to the relay will be turned ON. You will see the data generated from the Raspberry Pi like in the picture above on the terminal of your laptop. Next, enter the command "lightoff" to disable the relay and LED and correspondingly, your appliance turns OFF.